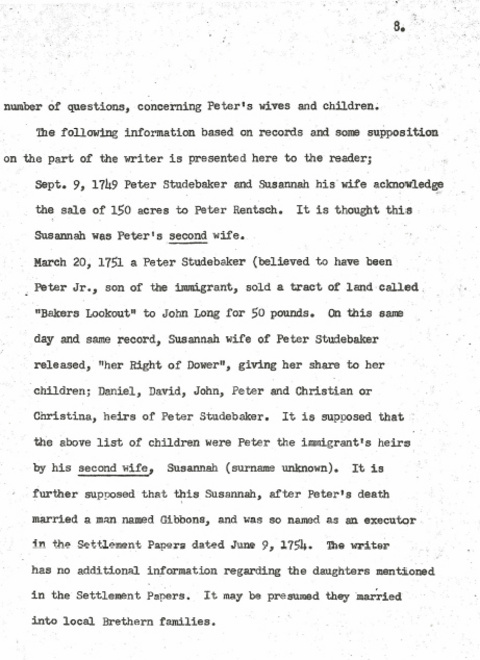 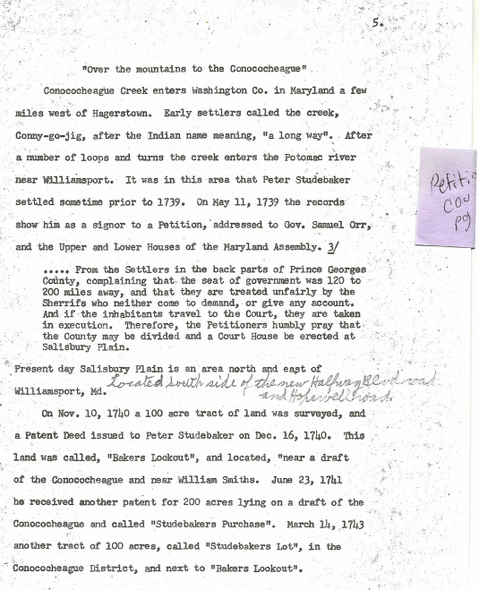 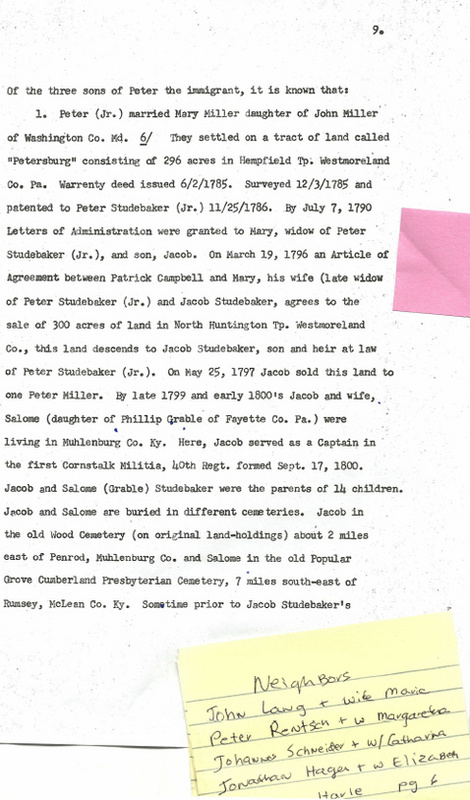 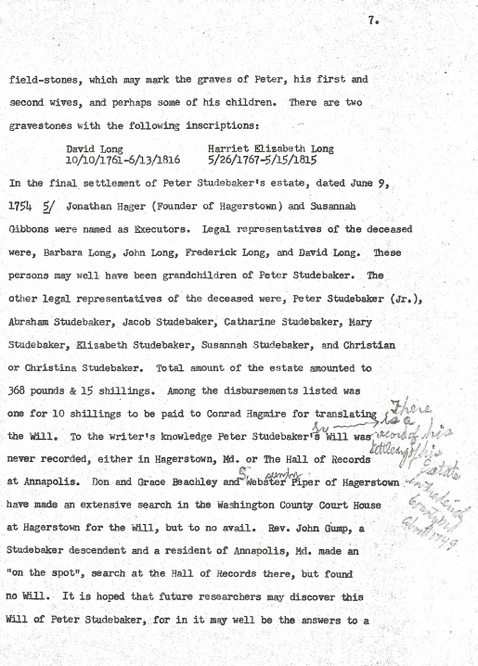 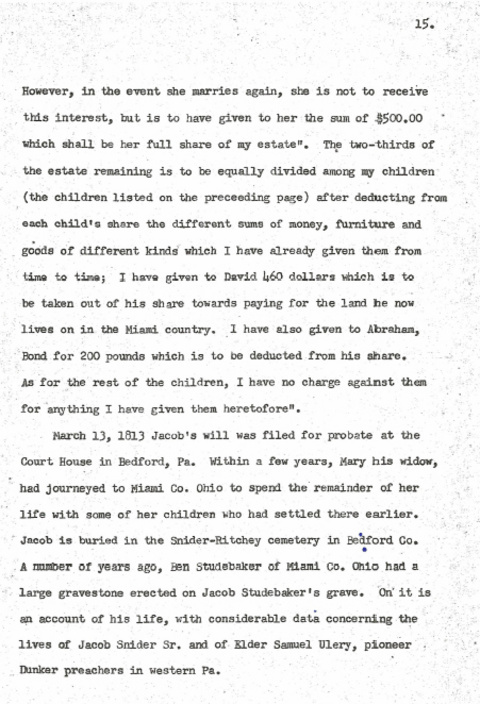 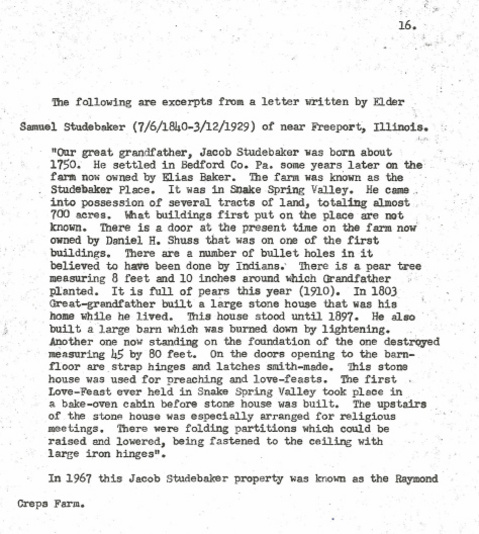 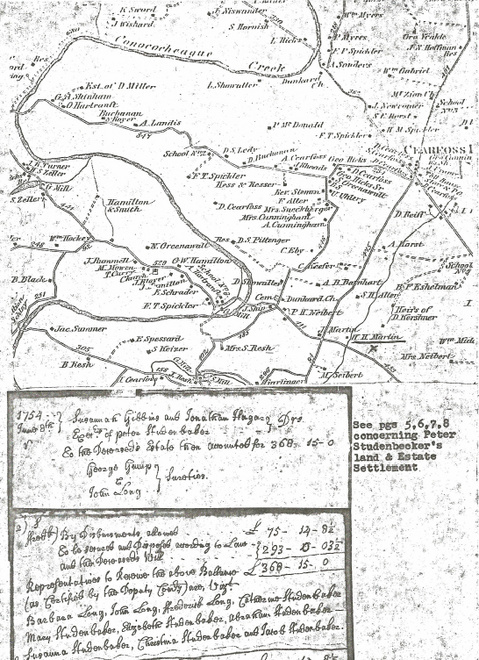 Wierbach verifies Peter Studebakers existence and documents his descendants and their industrial farms from Hagerstown, Maryland to South Bend Indiana. 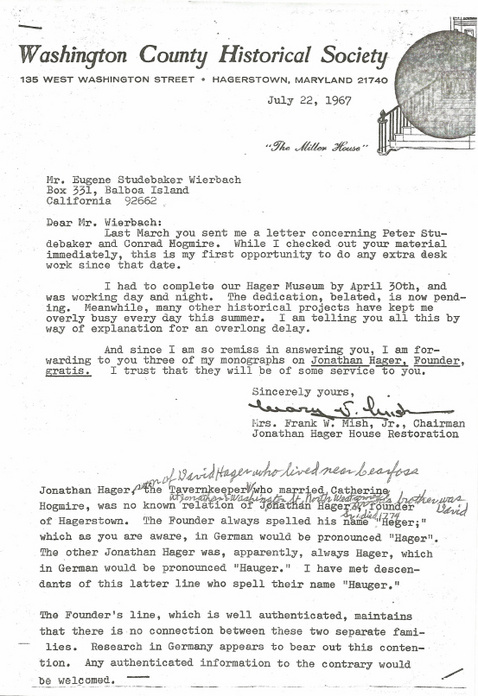 NOTE: Eugene S. Wierbach published 24 original manuscripts and/or books. 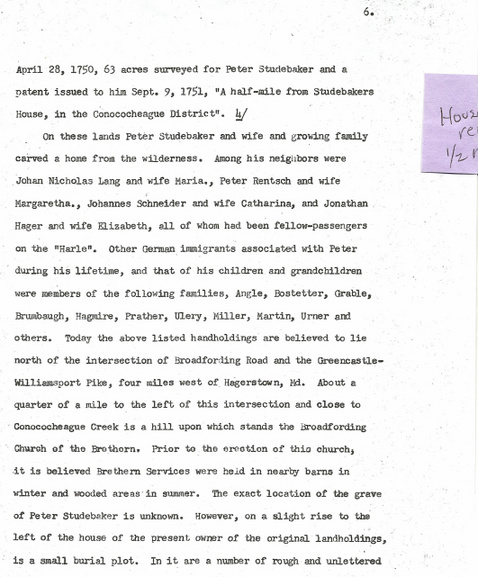 Wierbach was certified by the Institute of American Genealogy, October 10, 1939. 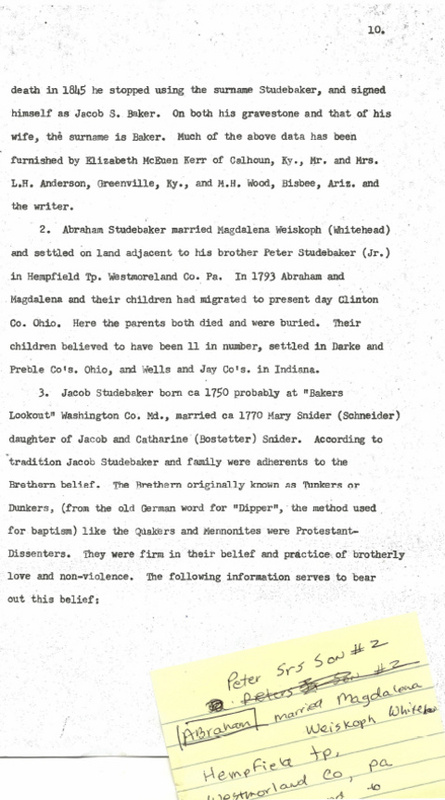 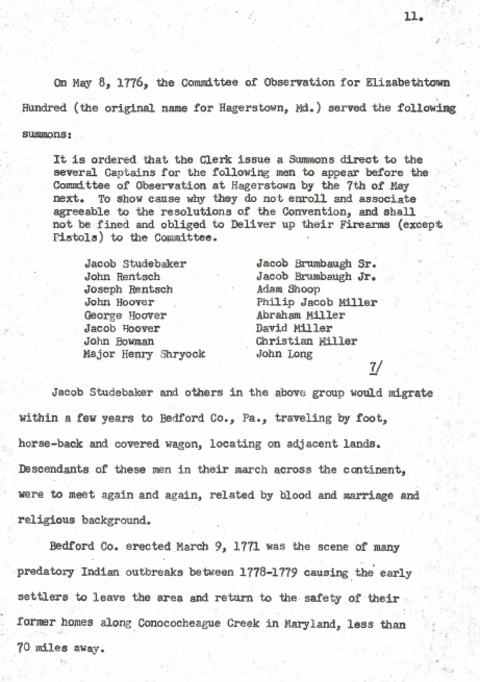 The manuscript we utilized was his last manuscript and was never officially published, however we located a copy in the Washington County Historical Library. 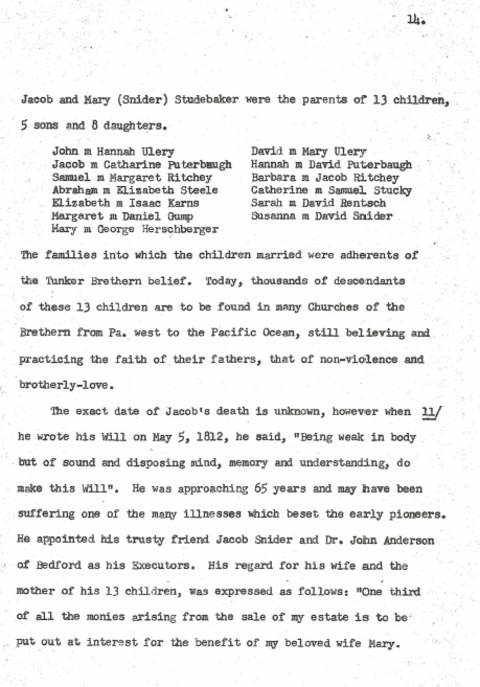 This manuscript is what he refers to as his lifetime endeavor. 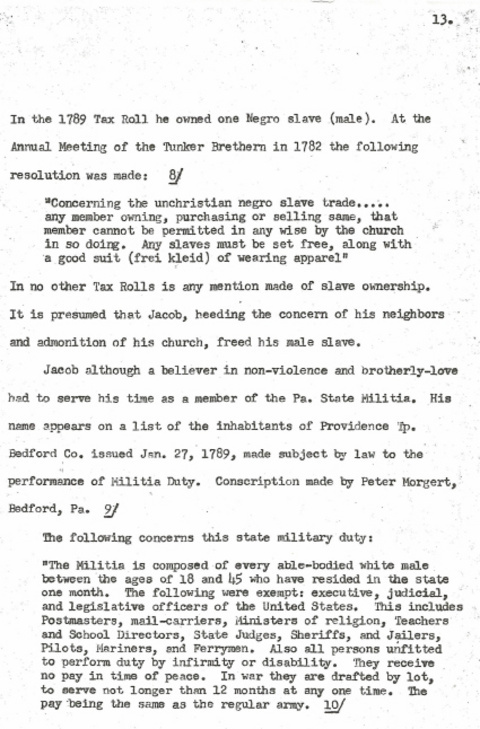 Compilation began in 1924 and completed in 1969. 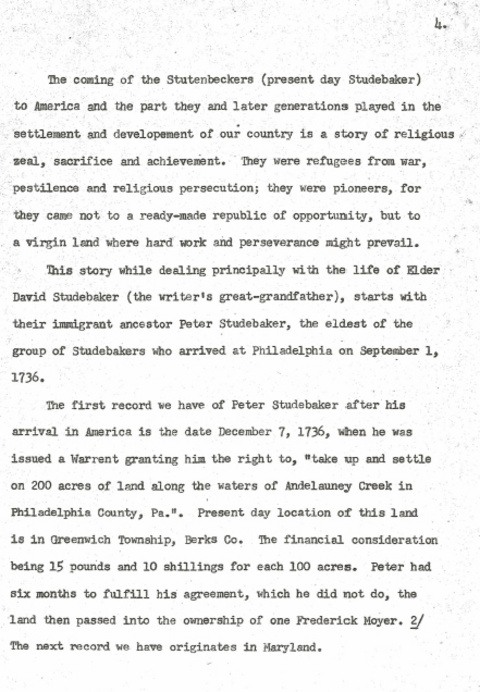 Peter’s Studebaker’s descendants, generation to generation, expanded the family business. 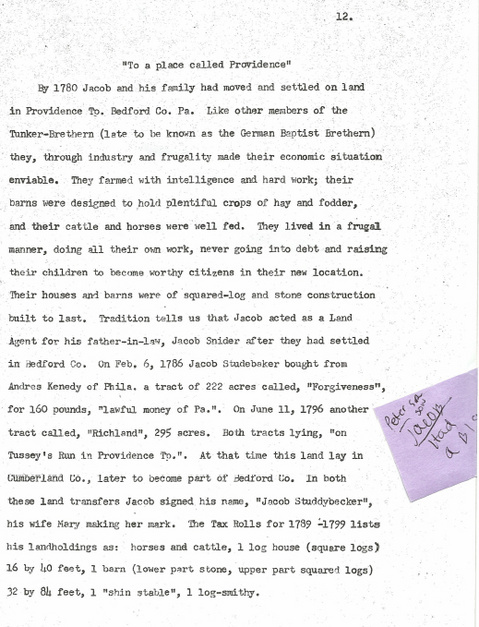 The family wagon-making trade established in Bakers Lookout, from Hagerstown, Maryland, to South Bend, Indiana.